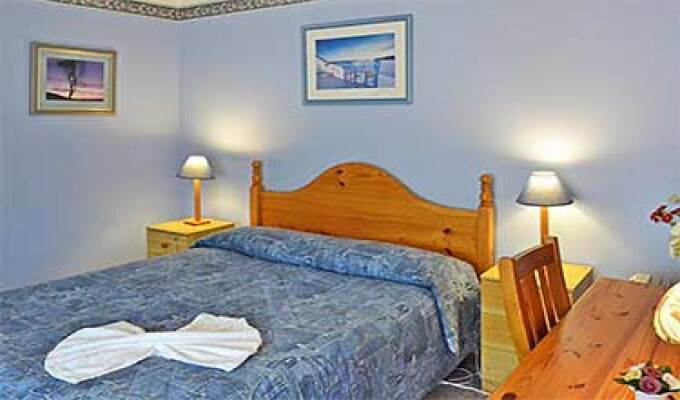 Palms Bed and Breakfast is ideally located 11kms north of Perth city centre, 8 kms from the ever popular Hillary's Marina, AQWA and Rottnest Ferries. Sunset Coast Drive offers easy access to beautiful sandy beaches. The Palms is also within walking distance of the railway station and less than 5minutes walking distance from a large shopping and entertainment complex. shops, eating places, cinema. We only accept children over 5 years old.